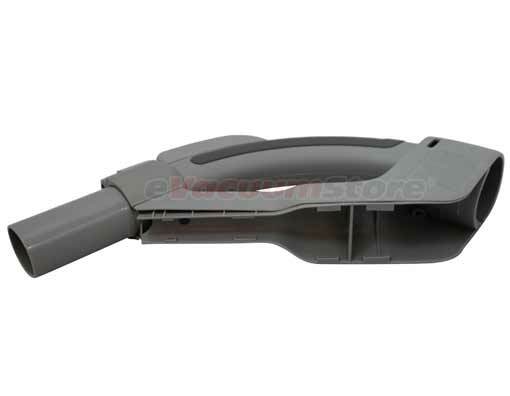 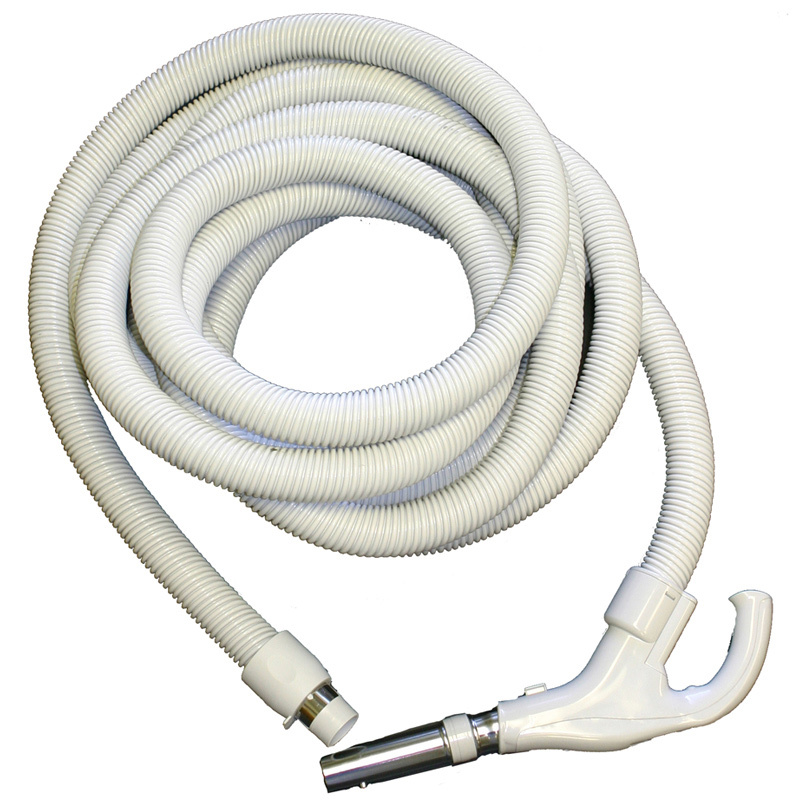 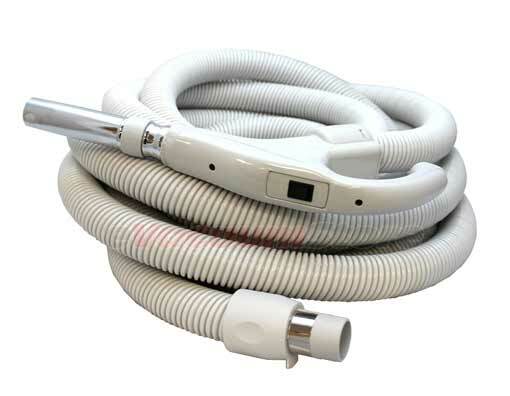 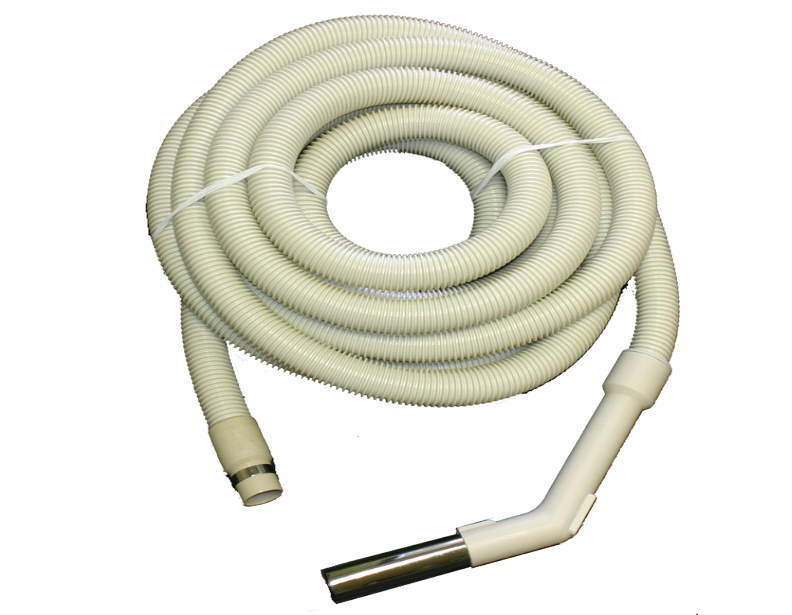 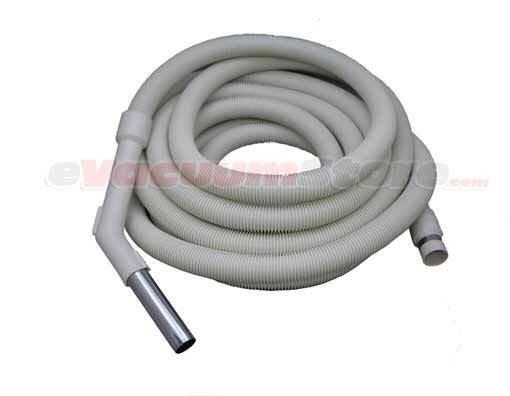 We have both standard and electric hoses for your Electrolux central vacuum cleaner. 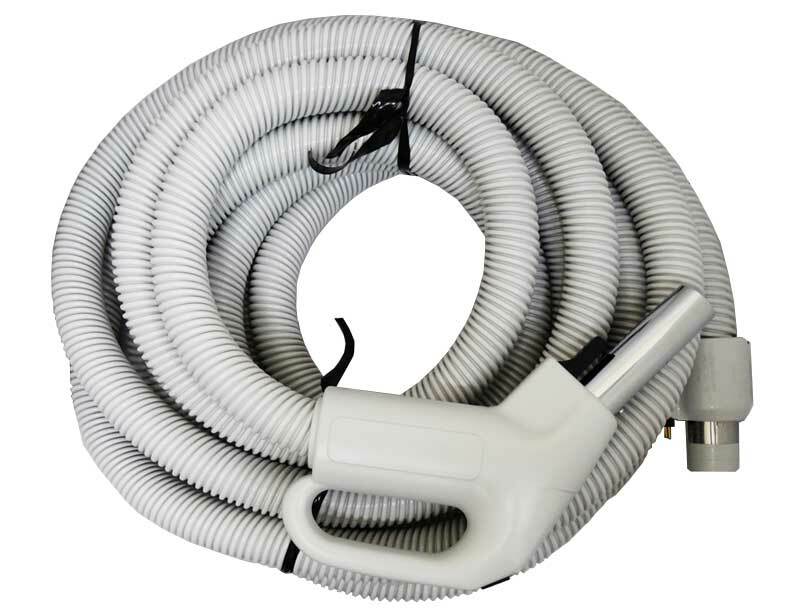 A standard hose does not have the ability to operate a power nozzle, it is only designed for hardwood floors, scatter rugs, and cleaning attachments. 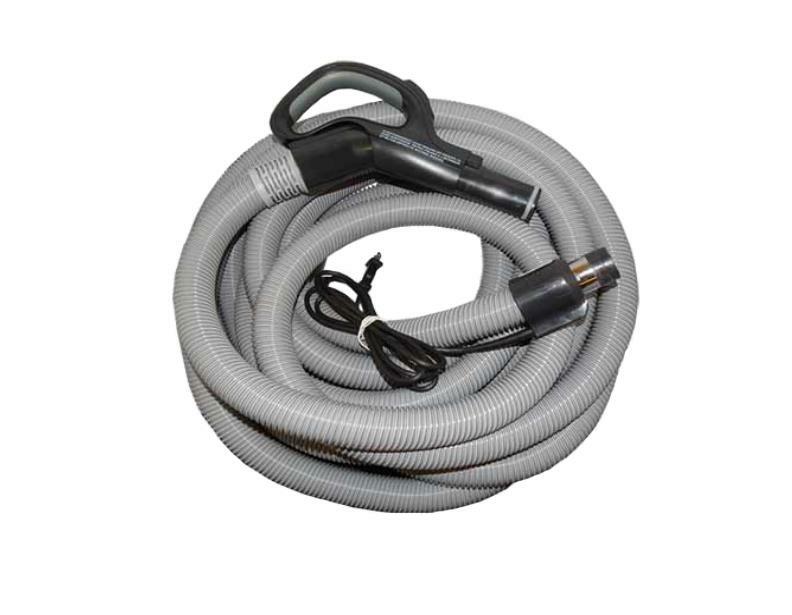 An electric hose is designed for operating a motorized power nozzle, as well as all of the sames features of a standard hose. 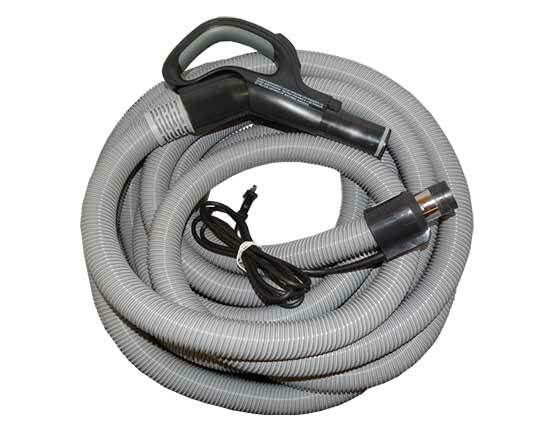 Electric hoses can come in two versions, direct connect and pig-tail. 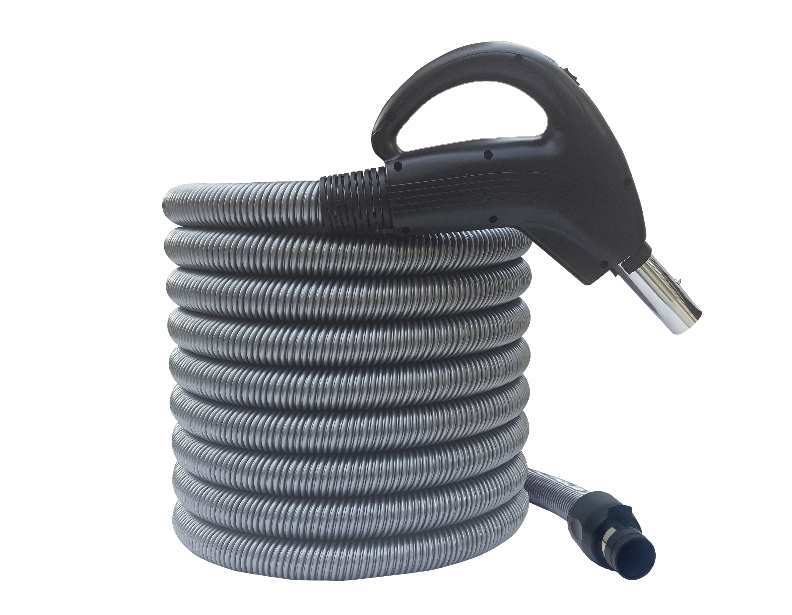 The direct connect is designed for Supervalves which has the high voltage electric wired directly into the inlet. 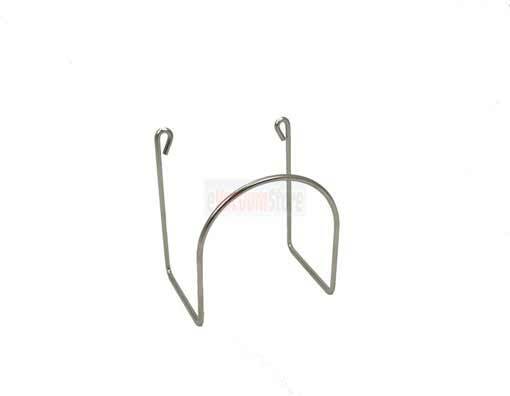 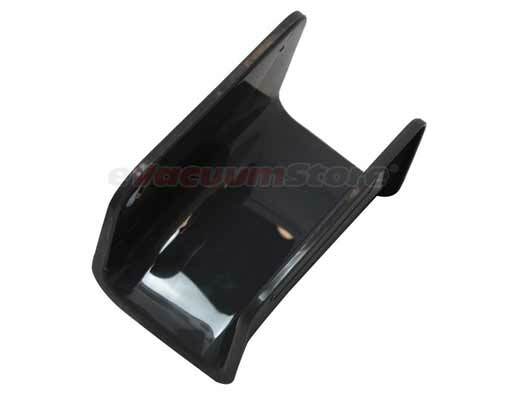 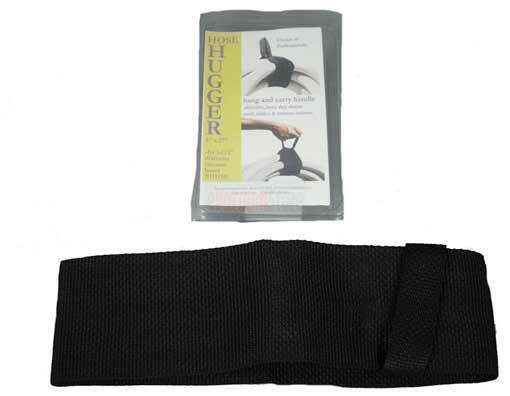 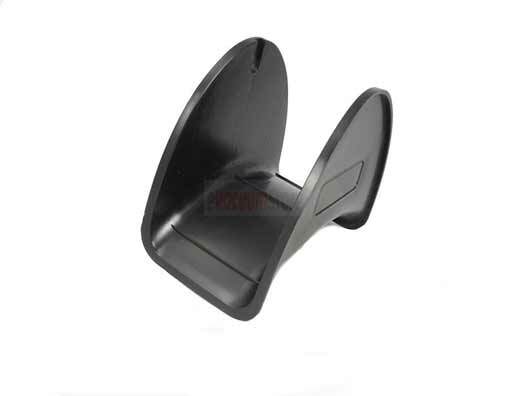 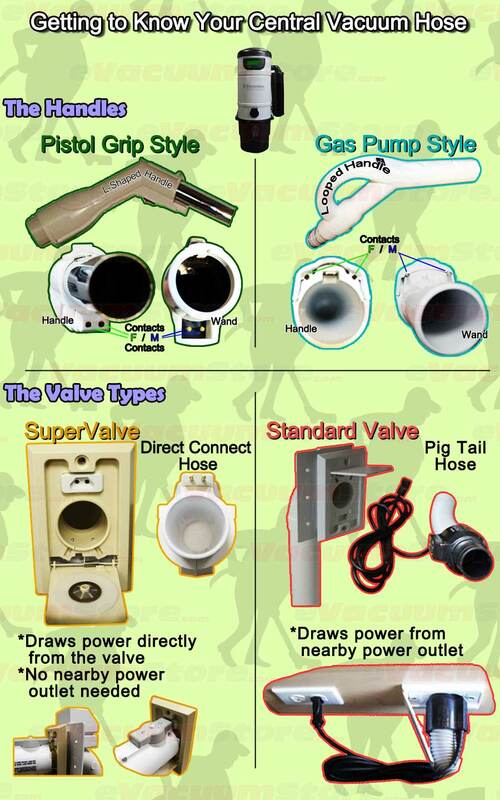 The pig-tail cord is designed for standard inlets that do not have the high voltage wired into the valve. 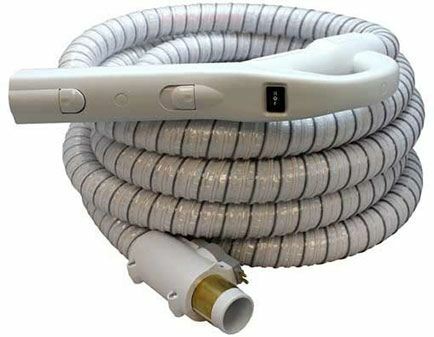 The way the pig-tail corded hose works is, you plug the hose into the wall and then plug the pig-tail cord into a near by outlet, to get power to the power nozzle.